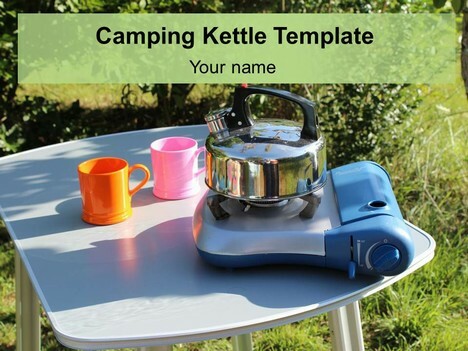 Here is a nice template of a bright shiny camping kettle. 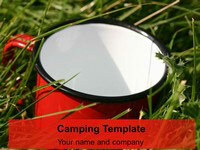 The template shows a portable stove which can be used where campfires are forbidden or impractical. 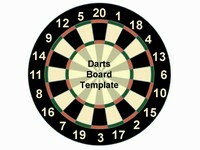 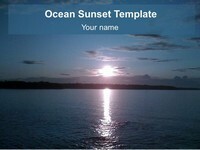 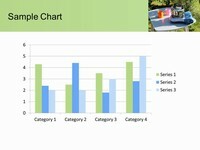 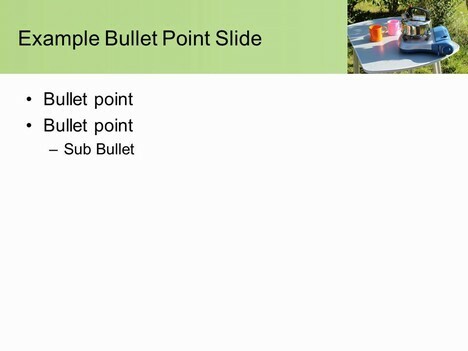 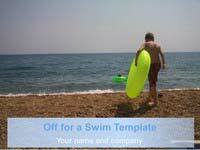 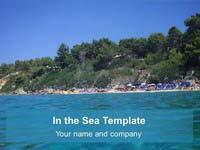 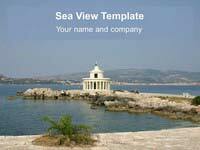 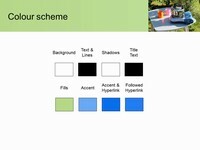 This template could be used for presentations on camping, picnics and holidays.